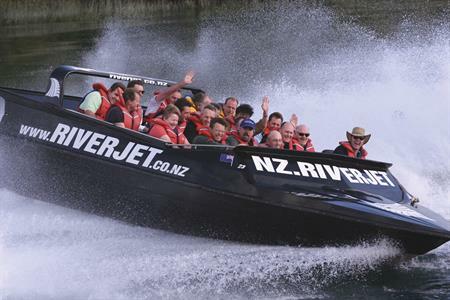 Test yourself on New Zealand's ultimate jet boat experience with thrills, spins and scenery to match thanks to Bartercard. 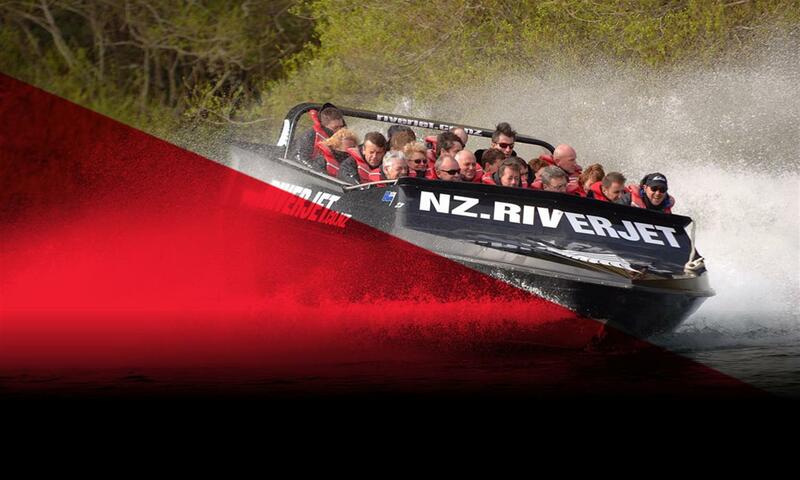 Treat your co-workers with your well-earned Trade Dollars to a jetboating experience you won't forget. 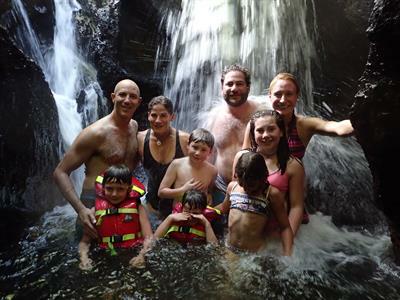 Give us a call to discuss what tour will best suit you. 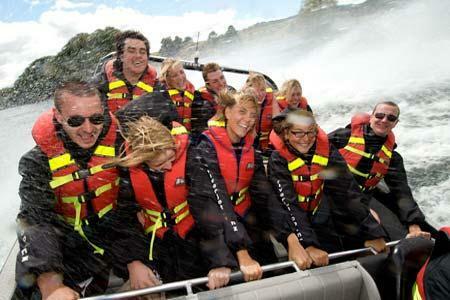 Some of our jetboat experiences take you out of the jetboat and into a thermal safaris or dense canyons.  These packages are run alongside our partners who will require a cash portion to cover entry fees. 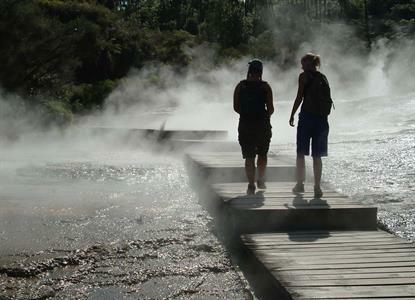 Price: $149 Trade Dollars + $30 (Adult) or $15 (Child) cash for entry to the Orakei Korako park. $99 Barter card, $15 NZD per child.